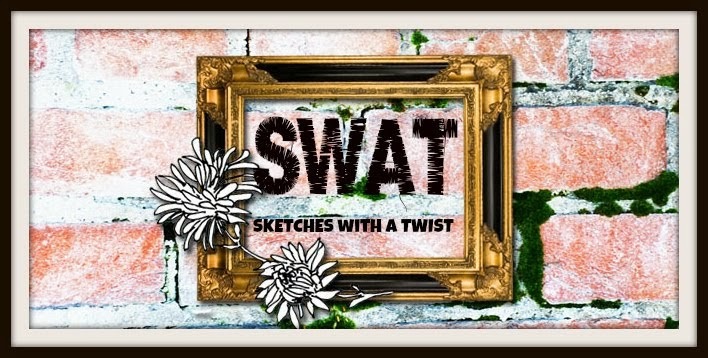 The response to our new SWAT site has been amazing we have only eight days left for you to enter your LO please check out the awesome sketch and link your entry. We also have a forum for you to join. The February sketch is looking pretty amazing as well so make sure you save us in your favourites.